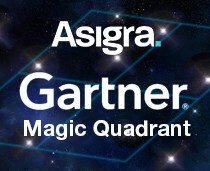 The world’s leading information technology research and advisory organisation, Gartner, included Asigra in its prestigious Enterprise Backup/Recovery Magic Quadrant for yet another year in 2013. Gartner is an extremely well respected organisation in the technology industry with thousands of IT professionals relying on their research across the world. They publish a number of qualitative analysis reports every 1-2 years known as ‘Magic Quadrants’. Vendors included in Magic Quadrants are considered the best choice for their respective services and solutions. Asigra were credited in the top category and defined as an industry leader with a highly comprehensive vision and the ability to execute it using their globally recognised software. The company has always been at the forefront of cloud back up, leading the revolutionary switch from traditional backup methods for over 25 years. 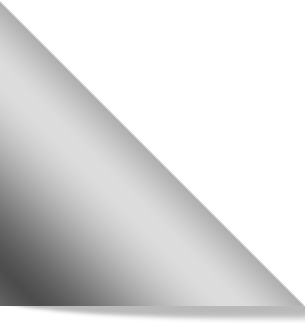 Taylor Made Computer Solutions are proud to be an official Asigra partner and their Securo Backup and Recovery solution is powered by Asigra’s industry leading software. Asigra’s cloud backup technology is currently the only agentless cloud backup software available on the market. It was also the first to receive a FIPS 140-2 certification from the National Institute of Standards and Technology (NIST). It is quite simply the most secure online data backup solution available today. Recognition on the 2013 magic quadrant is yet another nod to its credibility and an assurance to Securo customers that their solution is built on nothing but the best. If you’re interested in finding out how Securo Backup and Recovery can streamline and secure your data backup procedures, contact us today and or make the most of a free 14 day trial.